DENTON (UNT), Texas - Two University of North Texas students will be part of an exciting day at the Texas State Capitol in Austin. 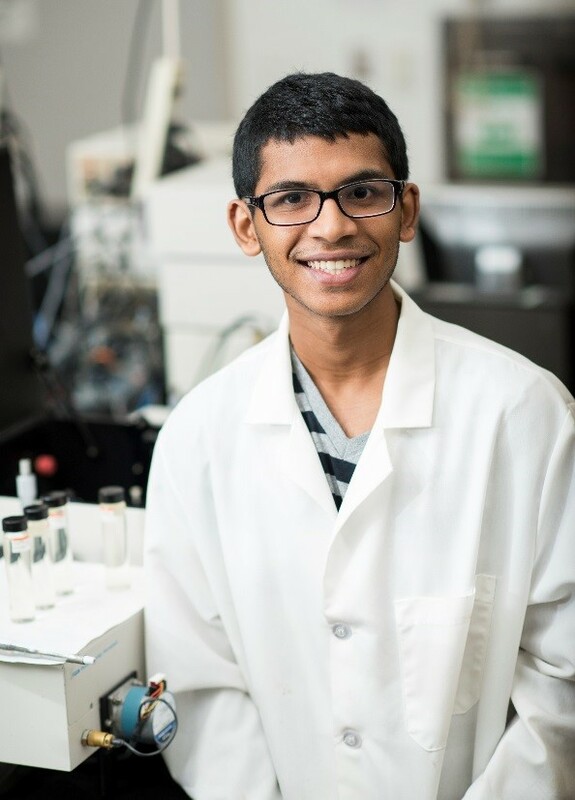 Robert Presley Smith, a senior who is studying mechanical and energy engineering, and Prateek Kalakuntla, a student at UNT’s Texas Academy of Mathematics and Science, have been selected to take part in the Texas Undergraduate Research Day at the Capitol. DENTON (UNT), Texas — When Prateek Kalakuntla learned that between 6,000 and 12,000 children in Flint, Michigan, may experience serious health problems because their drinking water contained high levels of lead, he wondered about a solution. “This is a problem in developing countries. Communities need a low-cost way to detect mercury, lead and other toxins,” he said. 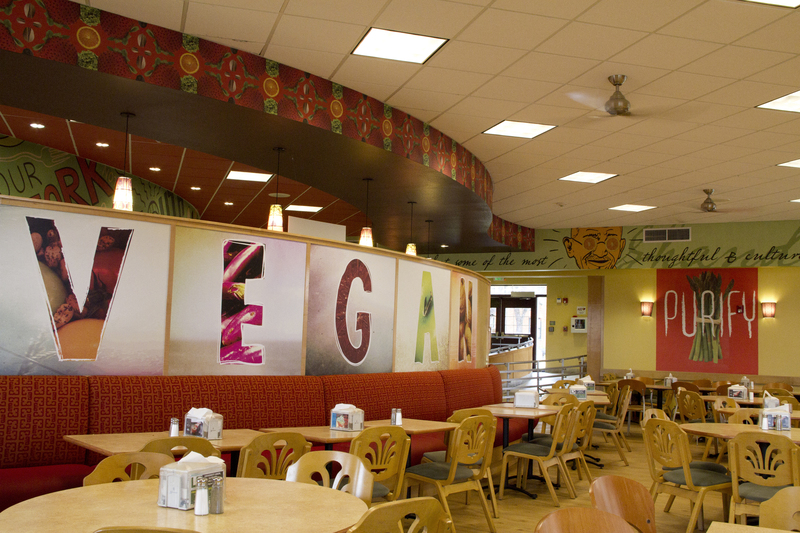 DENTON, Texas (UNT) — What began as a way to satisfy the growing demand for more healthful food options at the University of North Texas blossomed into the country’s first all-vegan university dining hall. And now, Mean Greens Café will celebrate its 5th anniversary on Oct. 14 (Friday) with a vegan feast, complete with live music, entertainment, games and more. DENTON (UNT), Texas -- Four students from the Texas Academy of Mathematics and Science at the University of North Texas have been named 2016 Goldwater Scholars. UNT leads Texas universities in the number of Goldwater Scholars in math, science and engineering with a total of 59 scholars named since 1996. 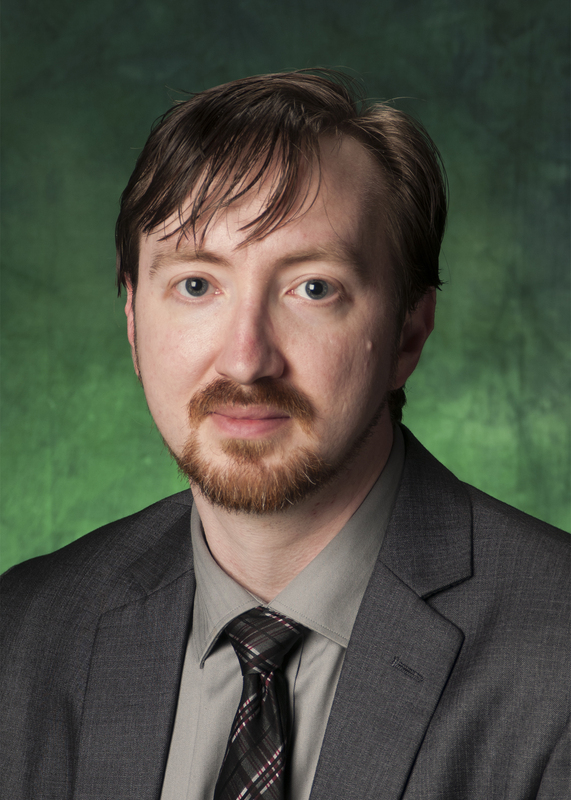 DENTON (UNT), Texas -- Students in the Texas Academy of Mathematics and Science at the University of North Texas are working on a smart phone app that may soon allow users to detect cancer and identify different stages of cancer. DENTON (UNT), Texas -- Anyone with Internet access now can receive free livestreamed SAT tutoring from students enrolled in the Texas Academy of Mathematics and Science at the University of North Texas. UNT's TAMS students are among the brightest students in the country. 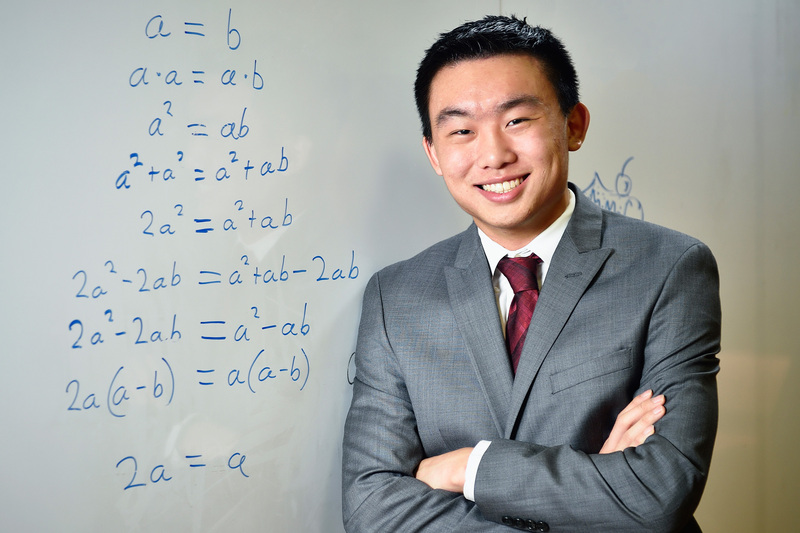 Quality SAT tutoring is expensive and can cost thousands of dollars, said Jack Zhang, founder of Skybound Prep and second-year TAMS student. 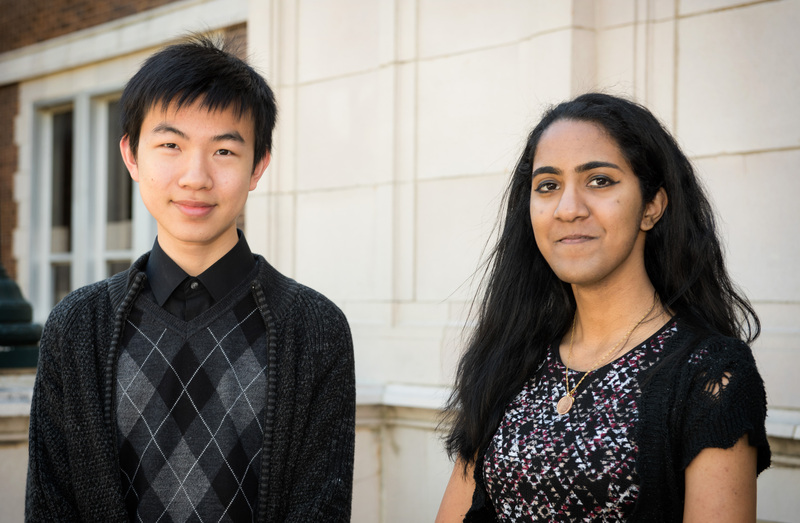 DENTON (UNT), Texas -- Three students from the University of North Texas Texas Academy of Mathematics and Science were named regional finalists in the 2015 Siemens Competition. UNT's TAMS program had more regional finalists and semifinalists than any other school in Texas.